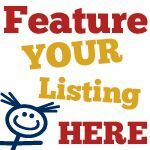 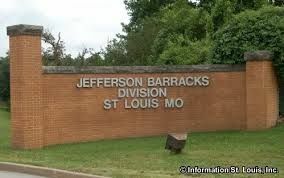 This page lists shooting and archery ranges in the St. Louis, Missouri area where kids can do target practice. 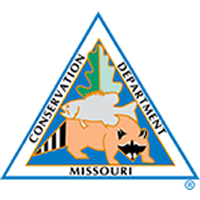 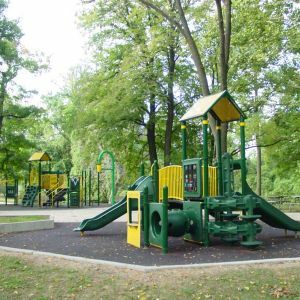 North Buder Park is located on the south bank of the Meramec River across from Valley Park. 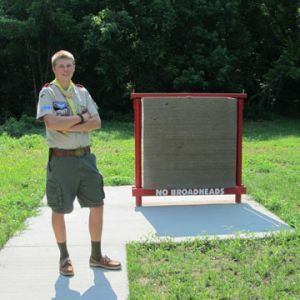 ADA accessible Archery Range. 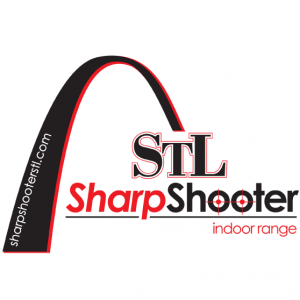 Our indoor 10-position range is equipped with automated target retrieval systems and is supervised for individuals and families to shoot safely. 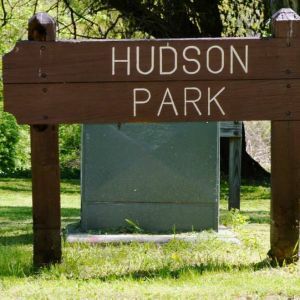 14 Targets on a walking trail. 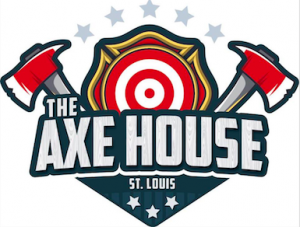 Enjoy a safe, family-friendly shooting and educational environment. 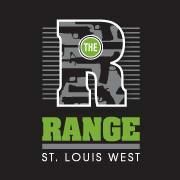 The Range St. Louis West is a state of the art indoor shooting range, retail store and training facility located in Ballwin, Missouri.